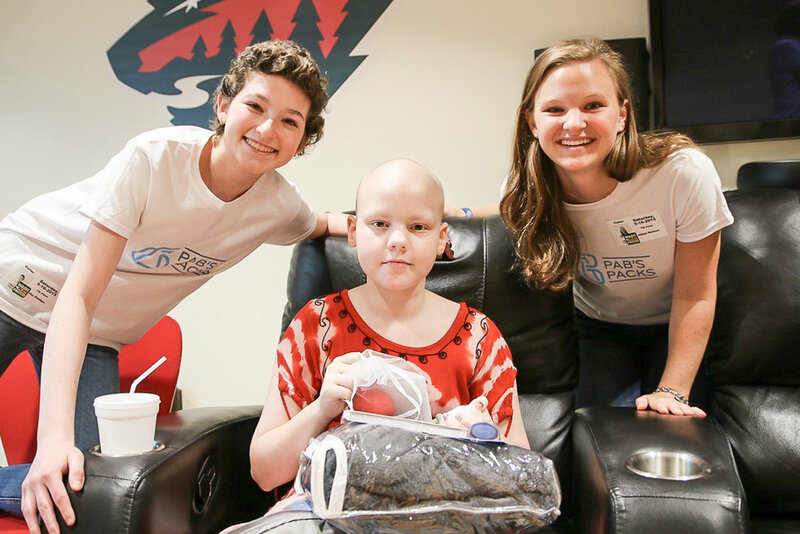 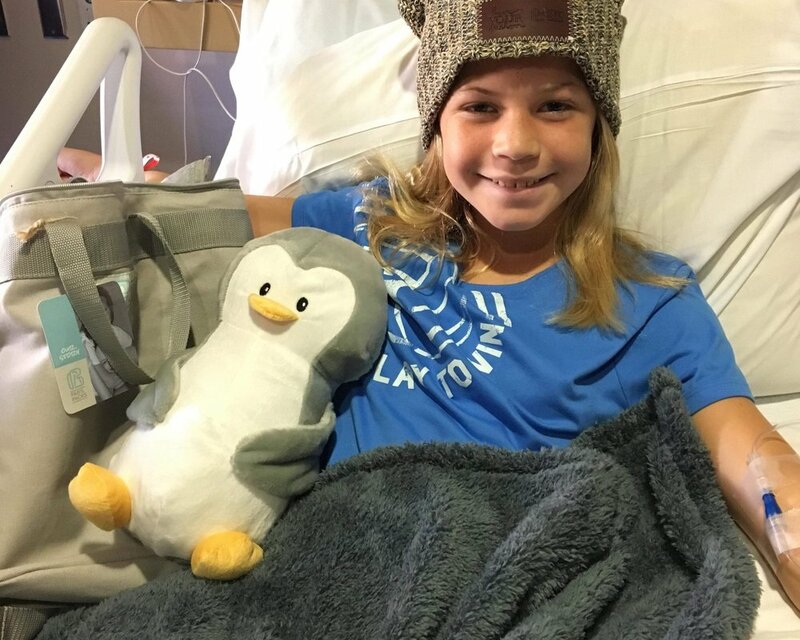 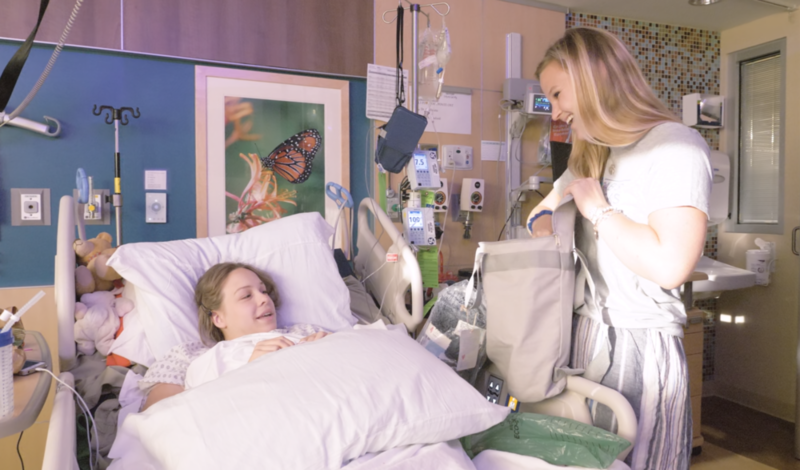 From 2015-2019, we provided 8,000 teens & families navigating a chronic diagnosis with comfort and encouragement through 37 partnerships with children’s hospitals and specialized summer camps representing 22 states, Haiti and Canada. 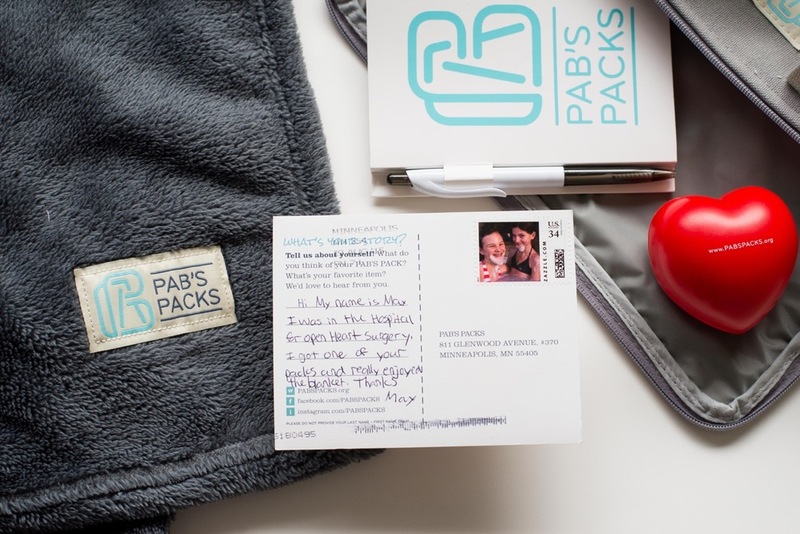 We love hearing from our PAB'S PACKs recipients. 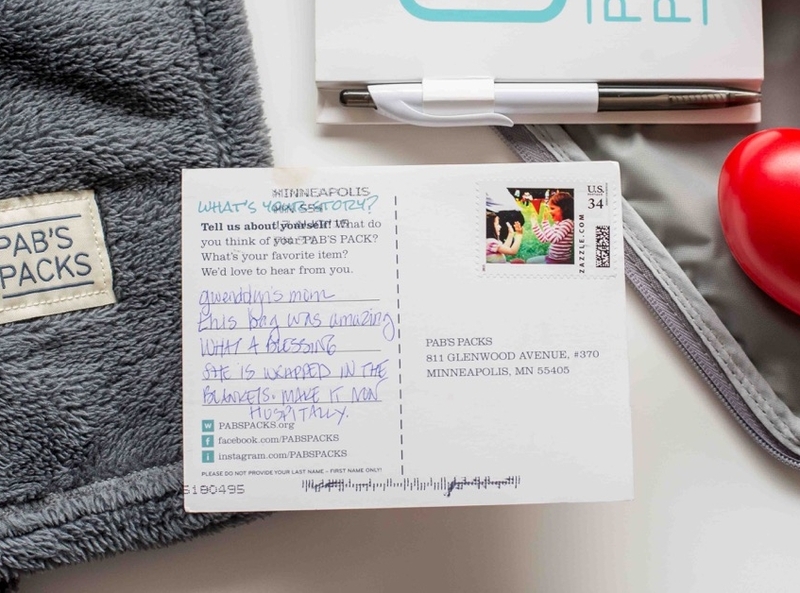 Read some of their comments and stories of impact below.